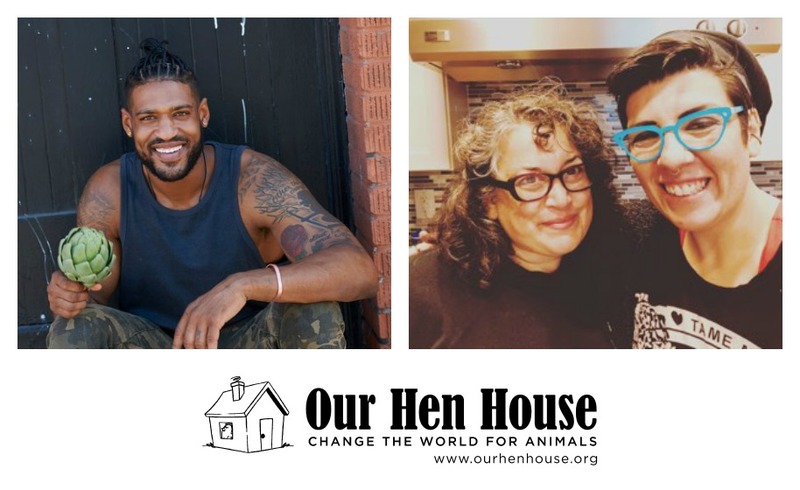 Welcome to the 414th episode of Our Hen House! 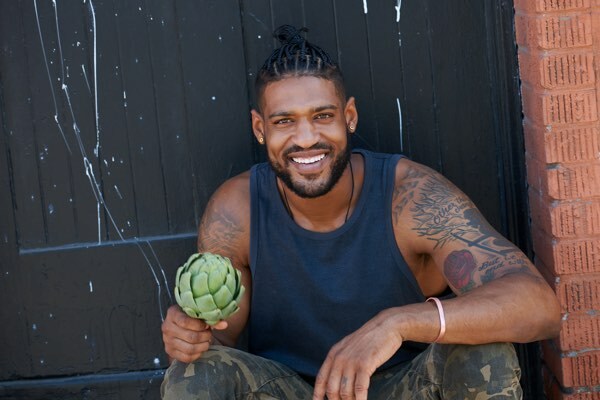 First, Mariann talks to David Carter, aka The 300 Pound Vegan, about transitioning to a vegan lifestyle as a professional NFL player, as well as his Good Food Initiative. David Carter was drafted into the NFL in 2011 and began playing for the Arizona Cardinals. Third season, after being released from the Dallas Cowboys, the sport began taking a toll on his body. Searching for answers on how to heal his injuries, David decided to watch the Forks Over Knives documentary. Overnight, he switched to a lifestyle that was compassionate to both him and all other sentient beings. David is now more famously known as the 300 Pound Vegan and is using his platform to be a voice for animals, human health, and the planet. Then, Jasmin meets up with Elisa Camahort Page for a special holiday segment of Teaching Jasmin How To Cook Vegan! 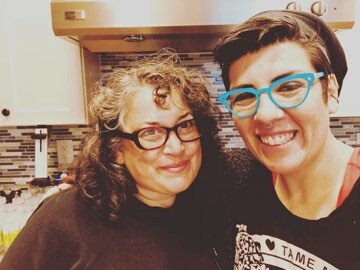 Chef Elisa shows Jasmin how to make a vegan adaptation of her Jewish mom’s artichoke dip, a perfect dish to bring to any holiday party. Follow along with Chef Elisa’s recipe below, as they rinse, chop, drain, and learn what an artichoke is. Let’s get cooking! 1. Chop artichokes (from can and jar) and line the bottom of the Pyrex dish. 2. Scatter diced chiles on top of chopped artichokes. 3. Spread the vegan mayonnaise over the top of the vegetable mixture with a spatula, enough to cover. 4. 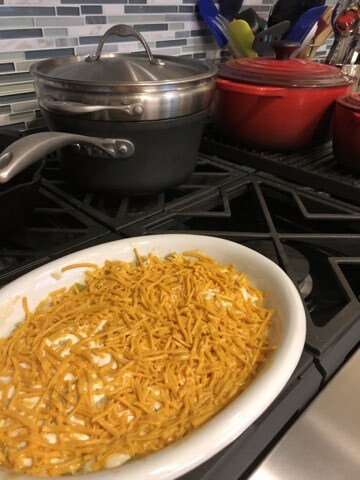 Cover with shredded vegan cheddar cheese. 5. Cover with aluminum foil and bake at 350 degrees for 15 minutes, or until cheese melted and bubbling.